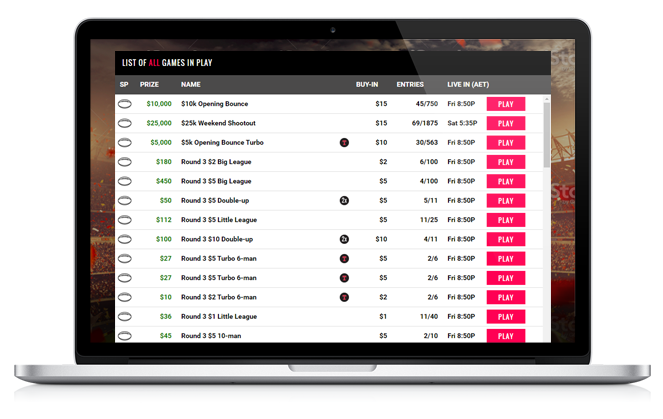 Fantasy Sports Nation | Where Fantasy Becomes Fortune Everyday! With our real time results and detailed contest management tools, you can watch your fantasy team climb the leaderboard as the action occurs live. We’re making the Nation’s fantasy a reality! MUST BE 18+ All Rights Reserved.